Fire is inspired by images of the desert, and the texture of the sand. 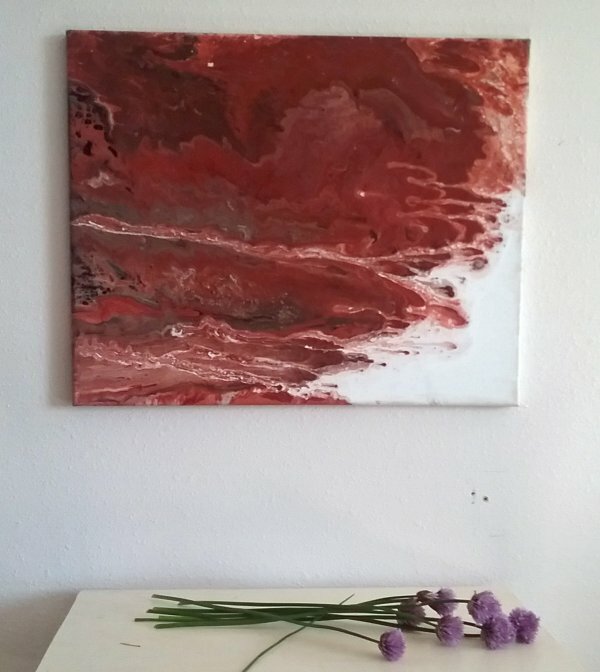 This is an original abstract red painting, acrylic mixed media on premium 3/4″ canvas. Ready to hang unframed, or you can frame it if you prefer. Signup for art news and behind the scenes art stories! Studio tours available by appointment. ©2019 Jessie Rasche. No duplication without prior written consent.